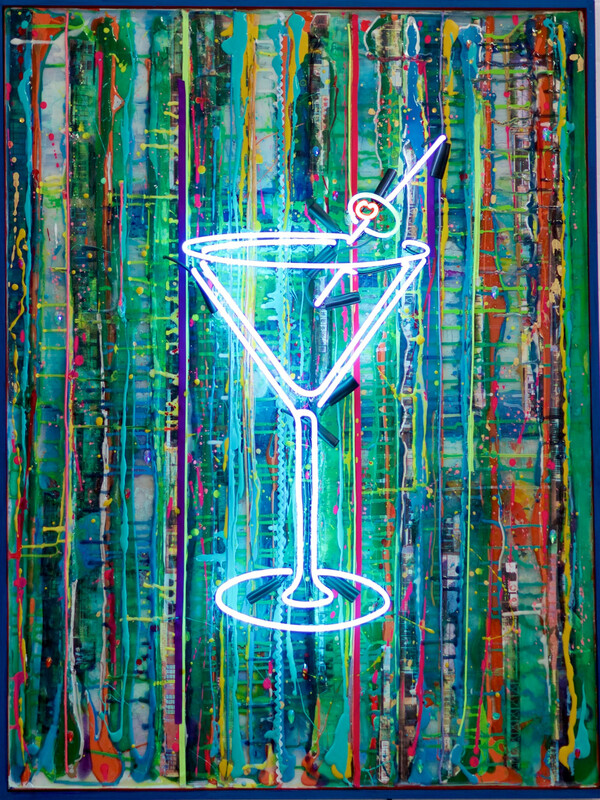 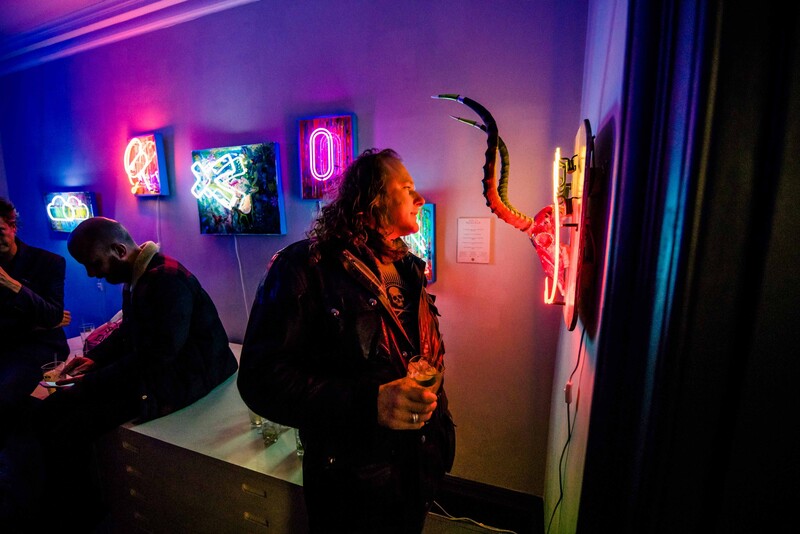 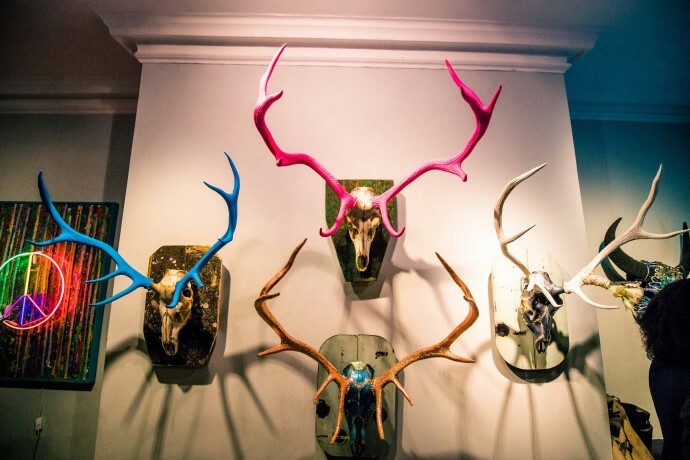 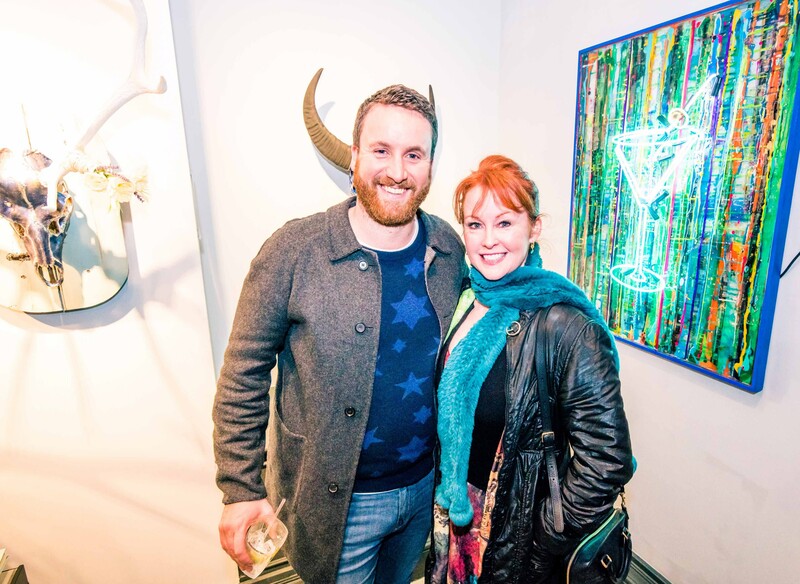 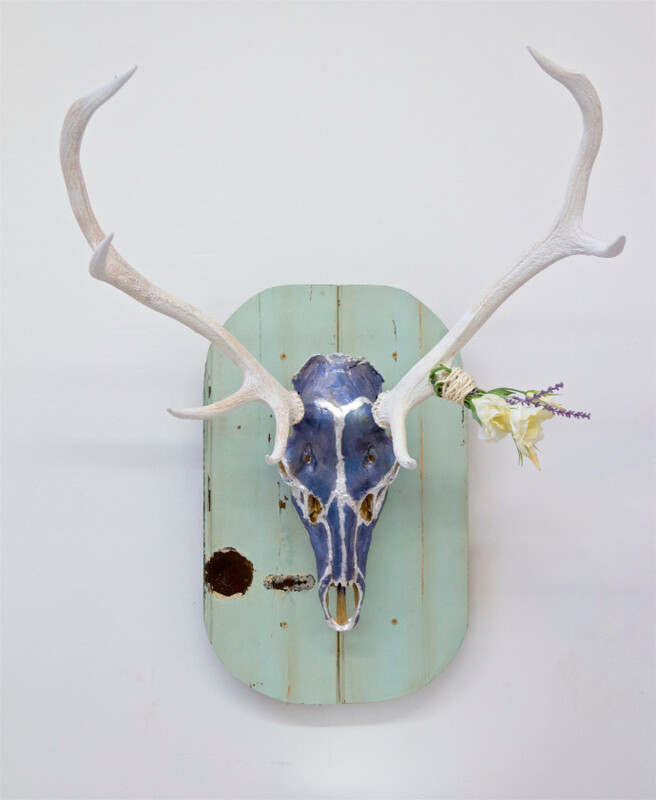 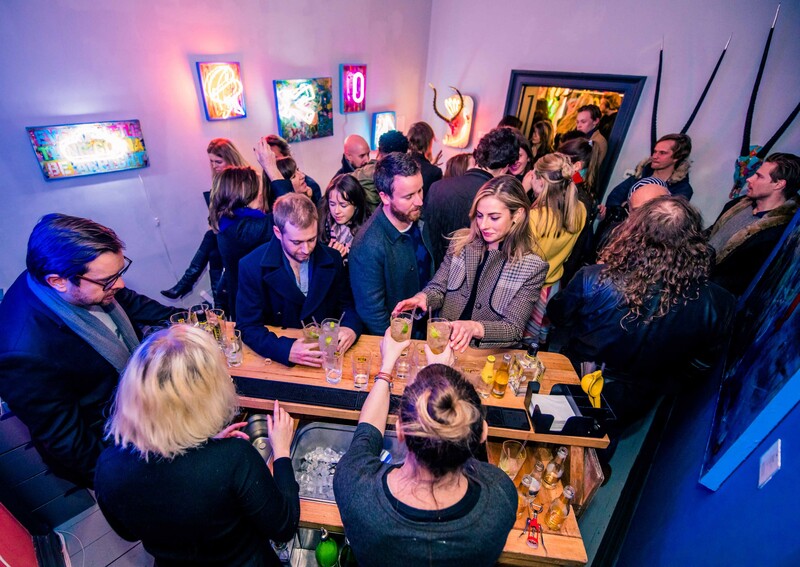 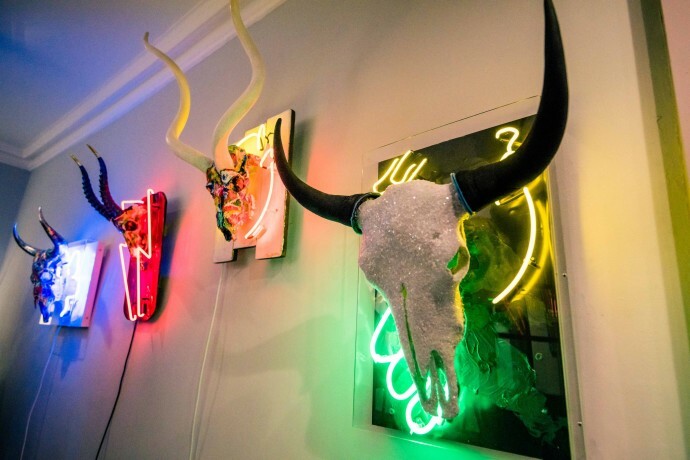 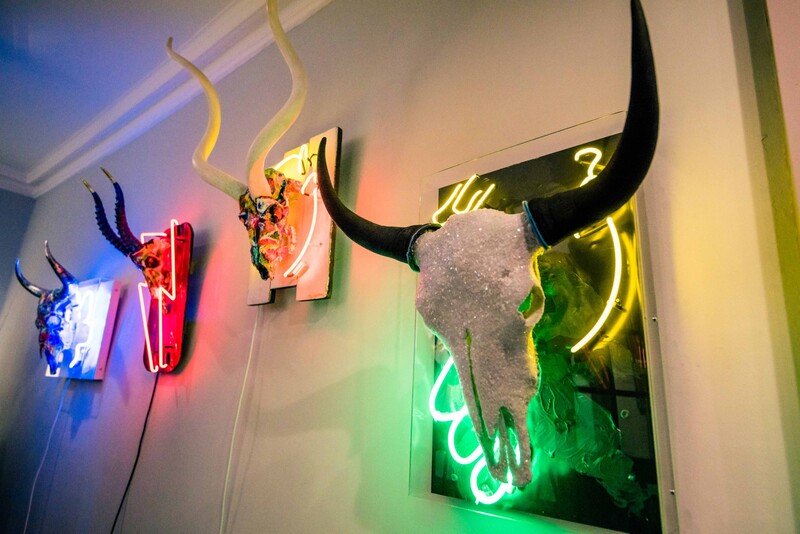 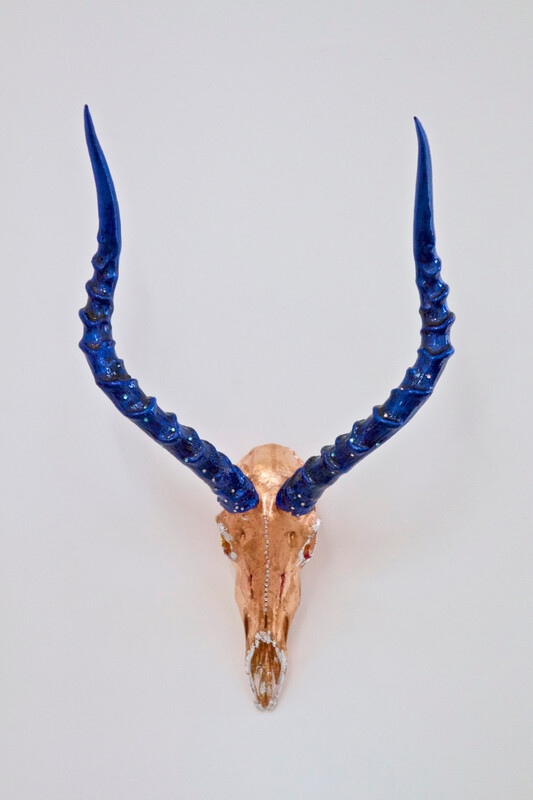 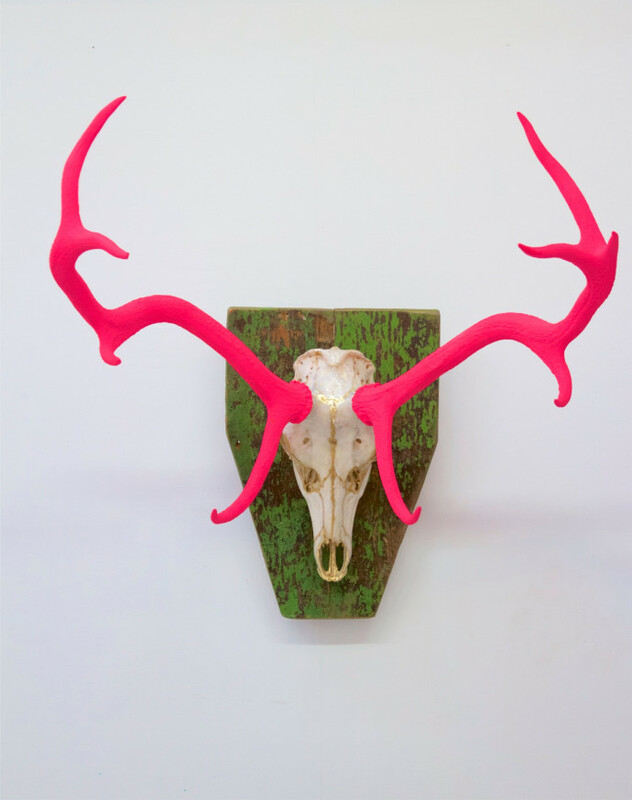 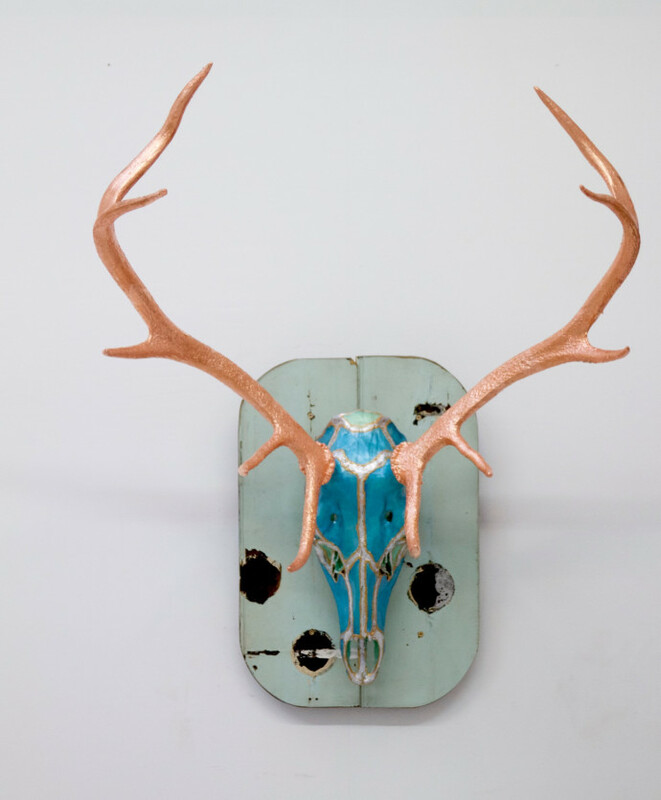 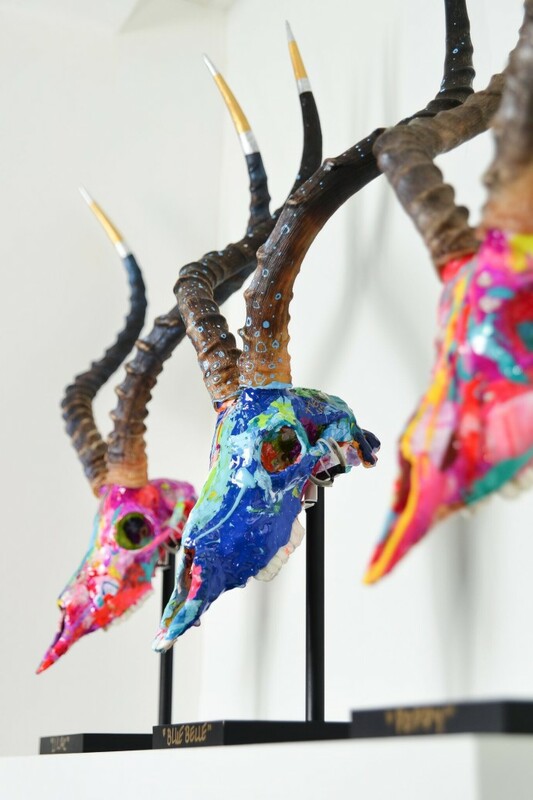 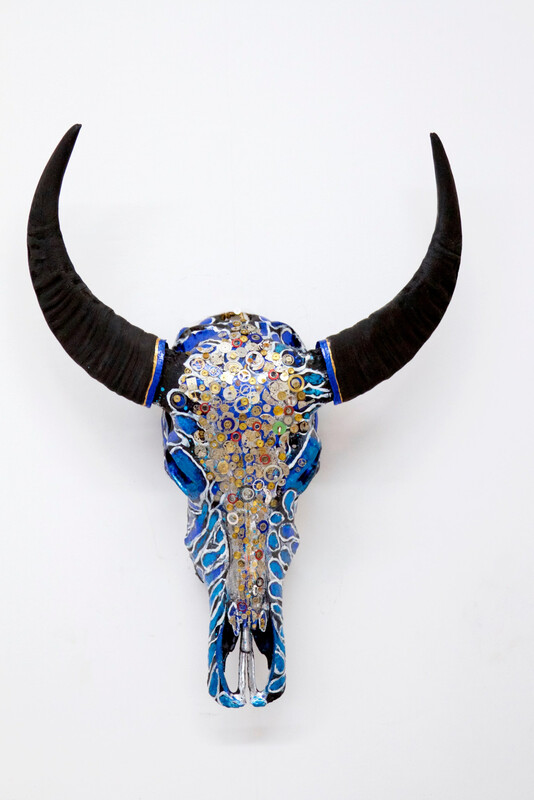 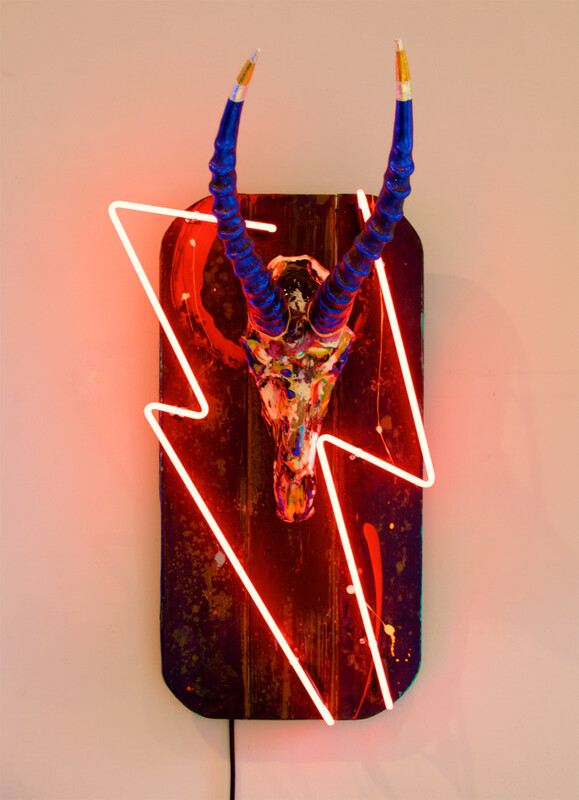 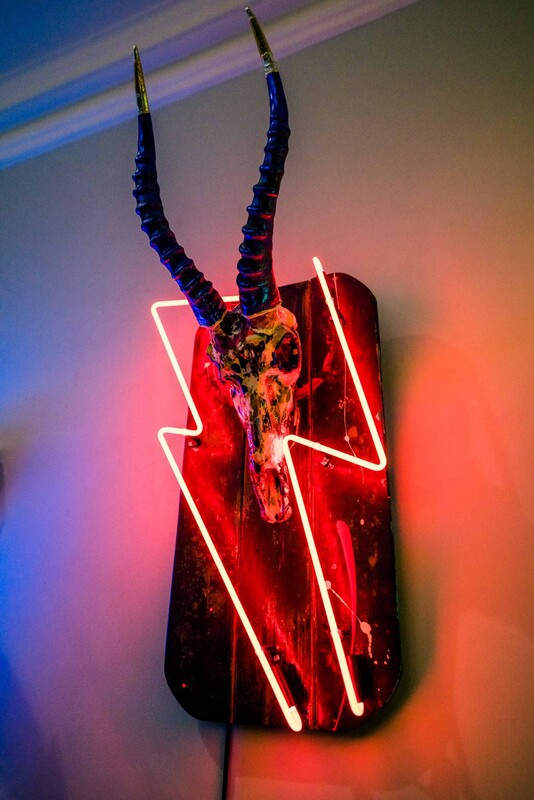 Tracy Lee Griffith will present a series of authentic animal skulls reworked with vibrant colour, resin and neon for her first solo exhibition with the Rebecca Hossack Art Gallery. 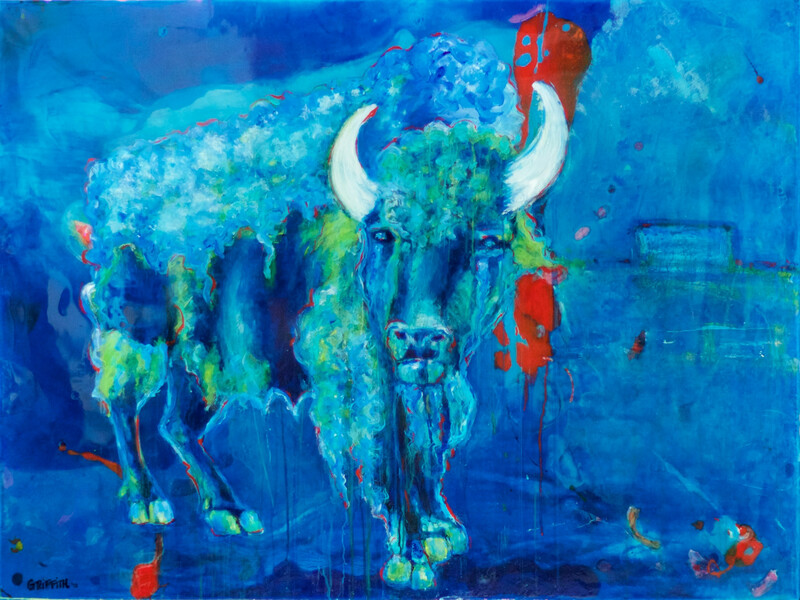 Griffith’s colour sense has developed from her nomadic lifestyle. 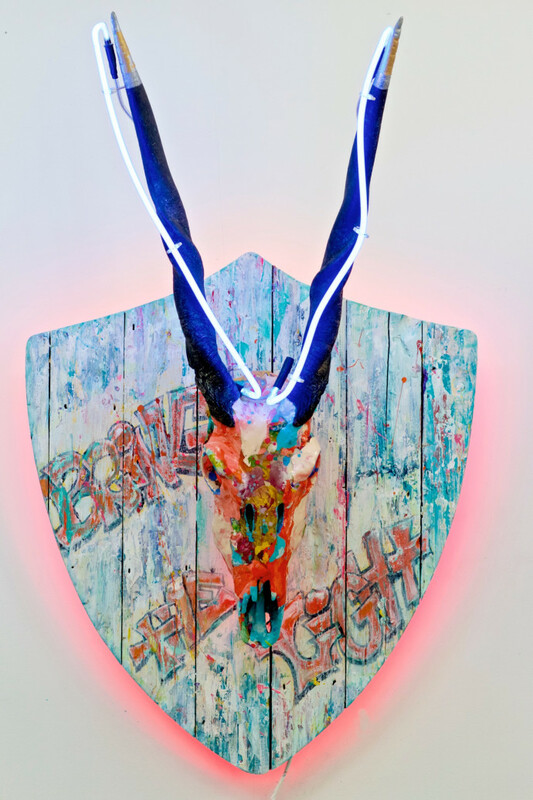 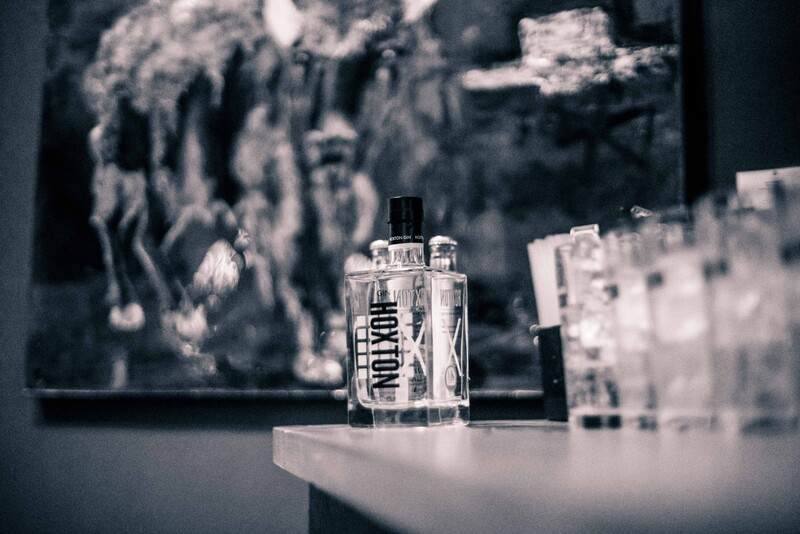 Growing up in Westchester, New York and St. John in the US Virgin Islands, she has since spent time in California, Hong Kong, London and Portland, the character of these different contexts informing her work. 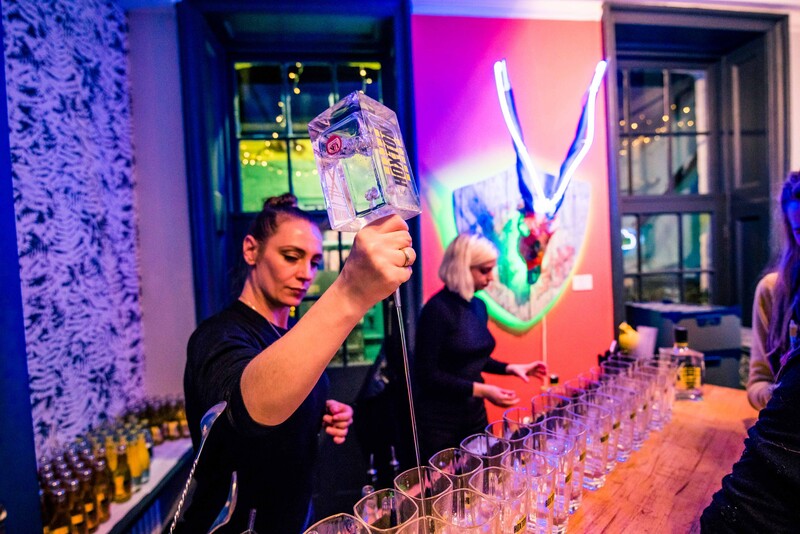 In addition to her art, Griffith is the world’s first certified female sushi chef. 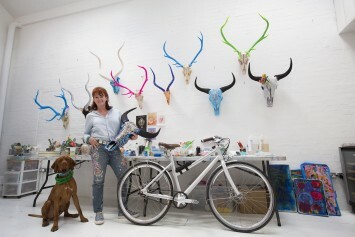 Prior to this she worked as an actress in Hollywood and New York. 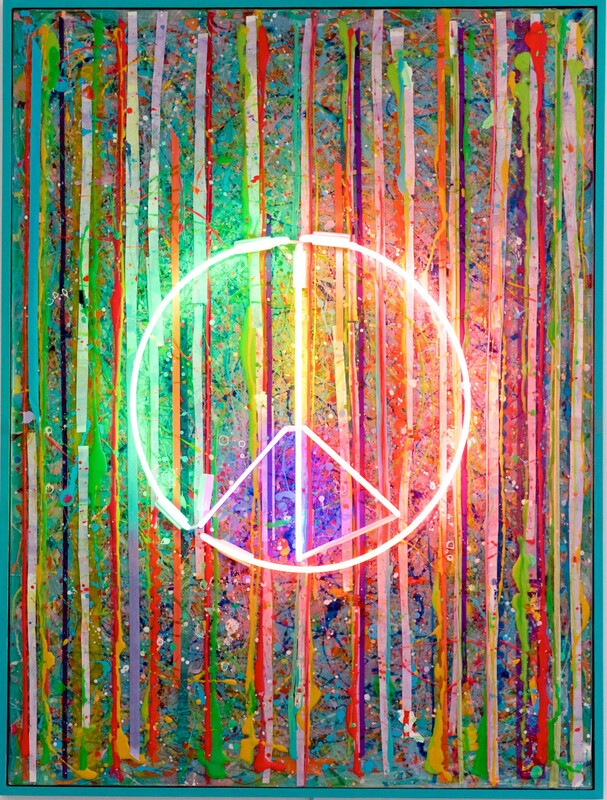 She sees a synergy between her work as a chef and an artist, with both relying on mindful placement of colour. 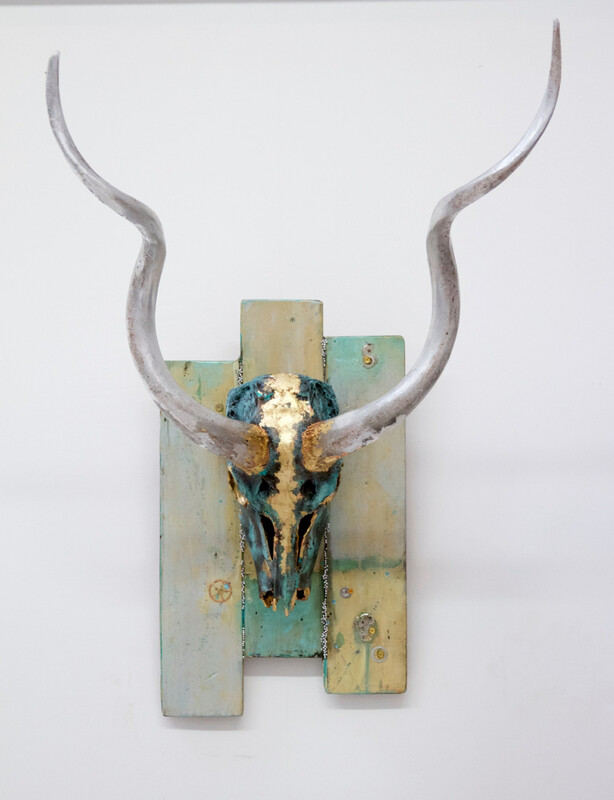 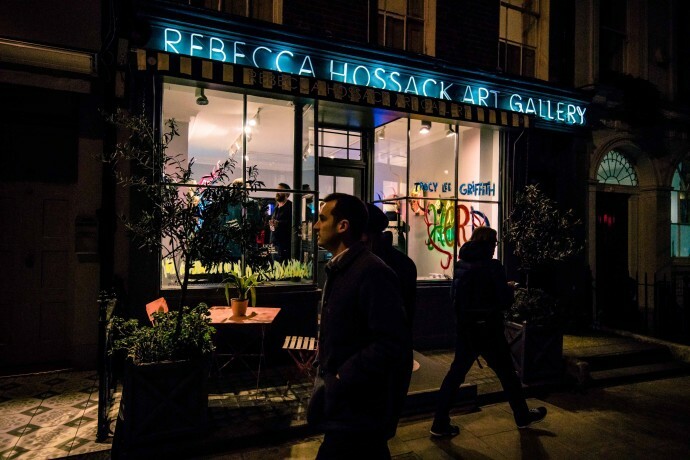 Griffith’s work has been shown around the world, with the skull series exhibited with the Rebecca Hossack Art Gallery at the 2017 LA Art Show.